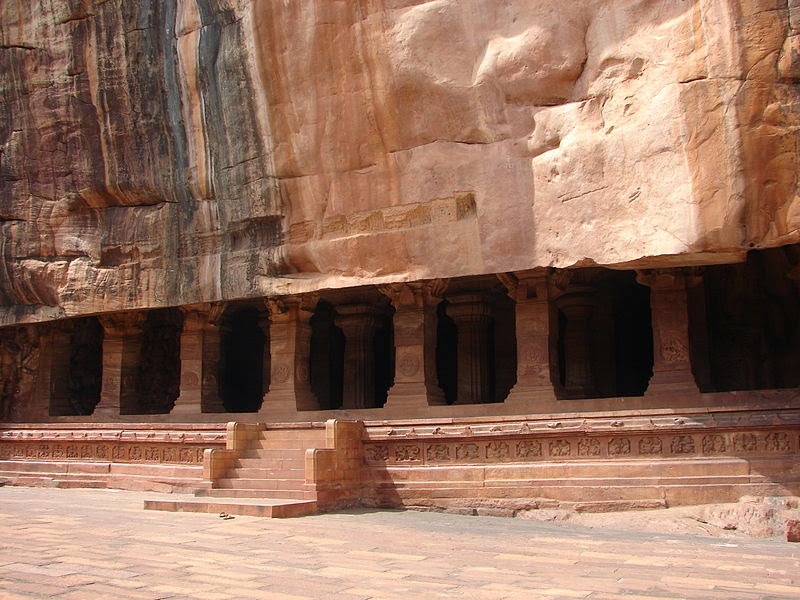 Rock cut architecture is the creation of structures, buildings, statues and by excavating solid rock where it naturally occurs. 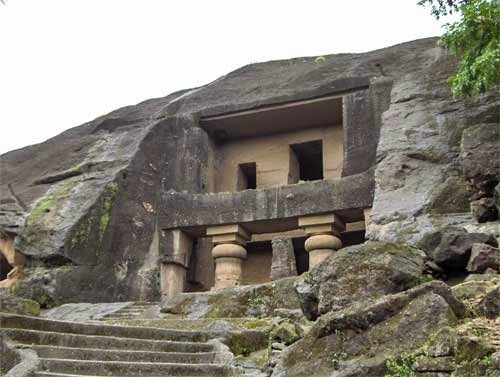 Monolithic architecture refers to making of structures, sculptures and buildings - from a single piece of material (particularly rock). 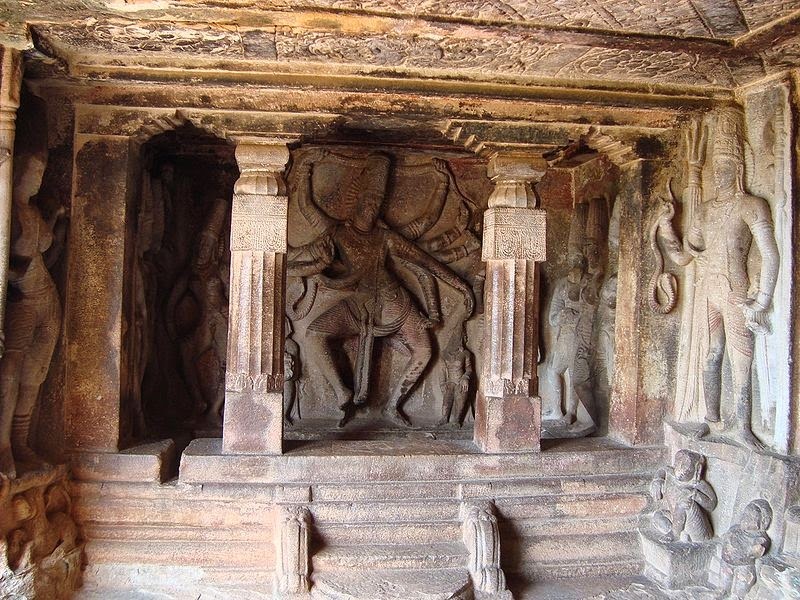 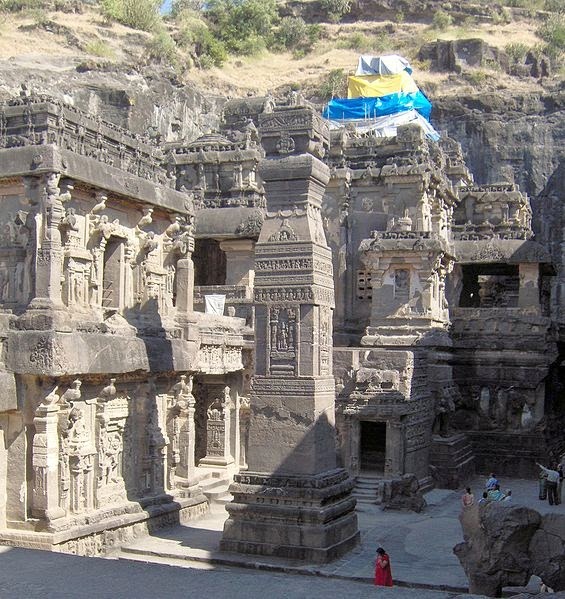 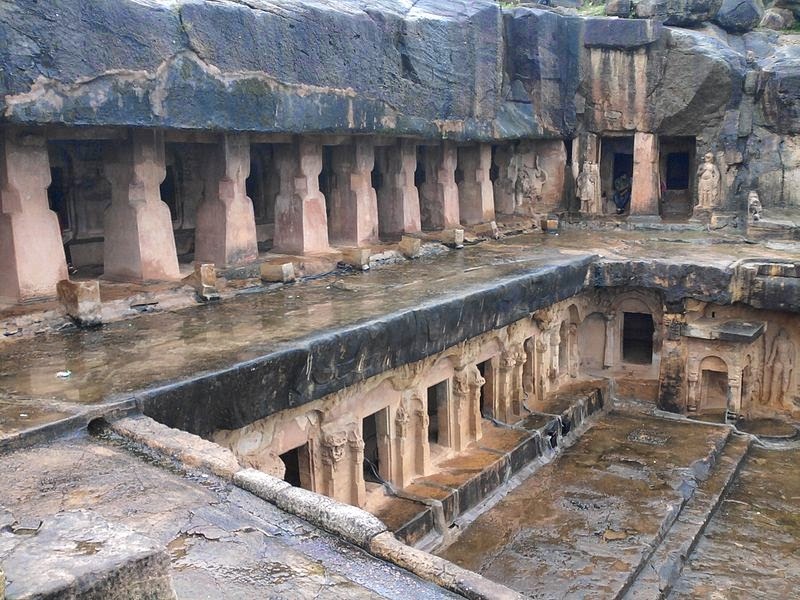 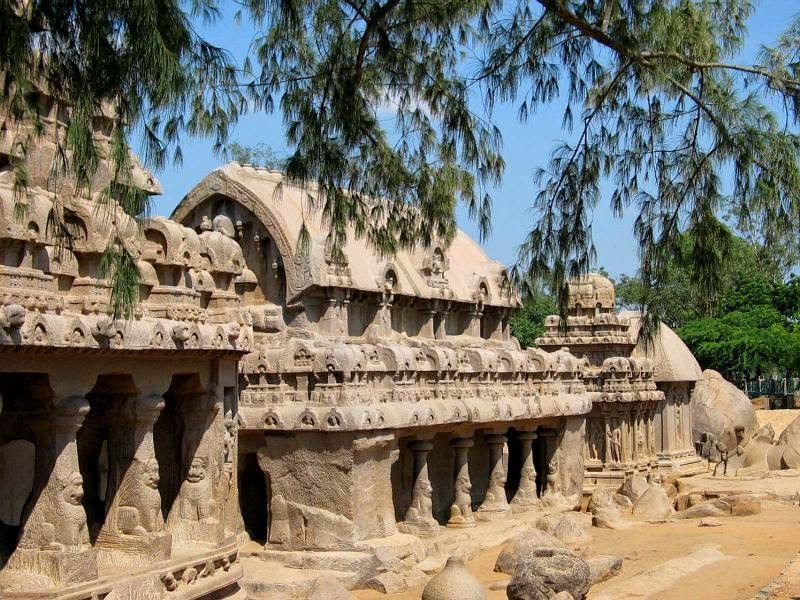 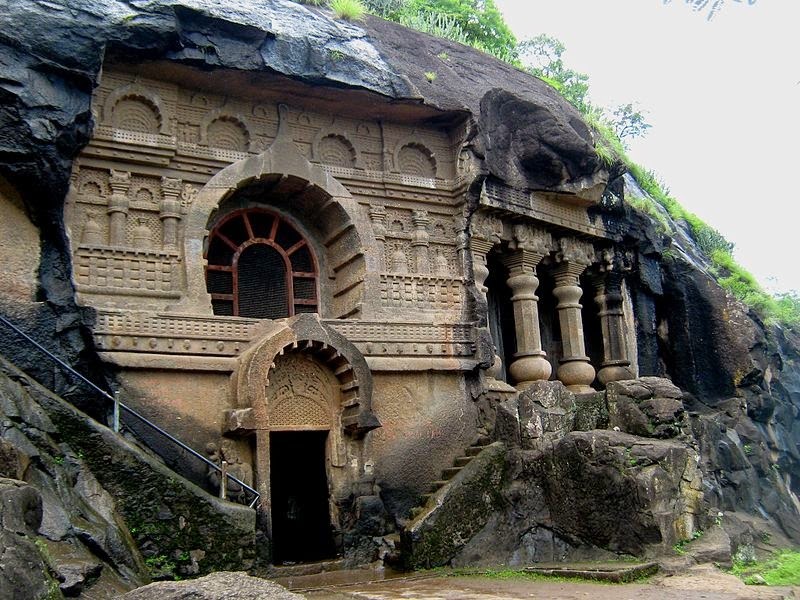 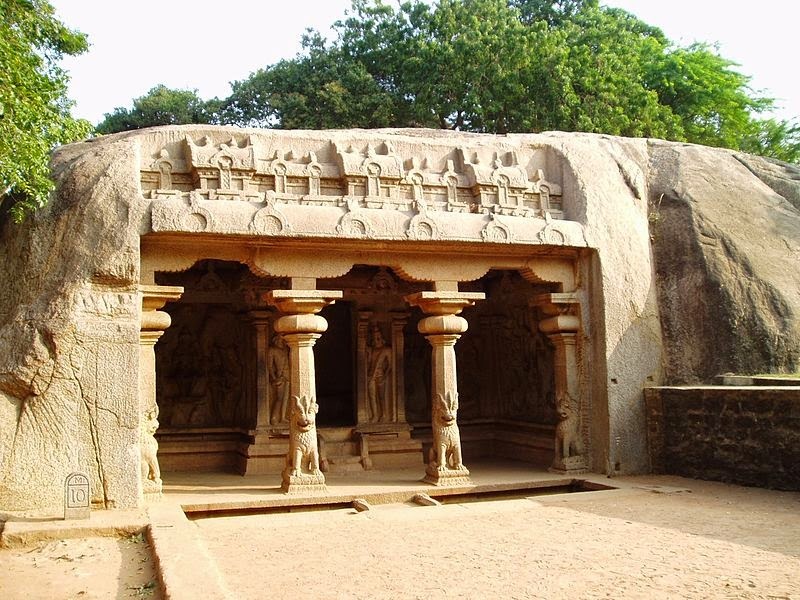 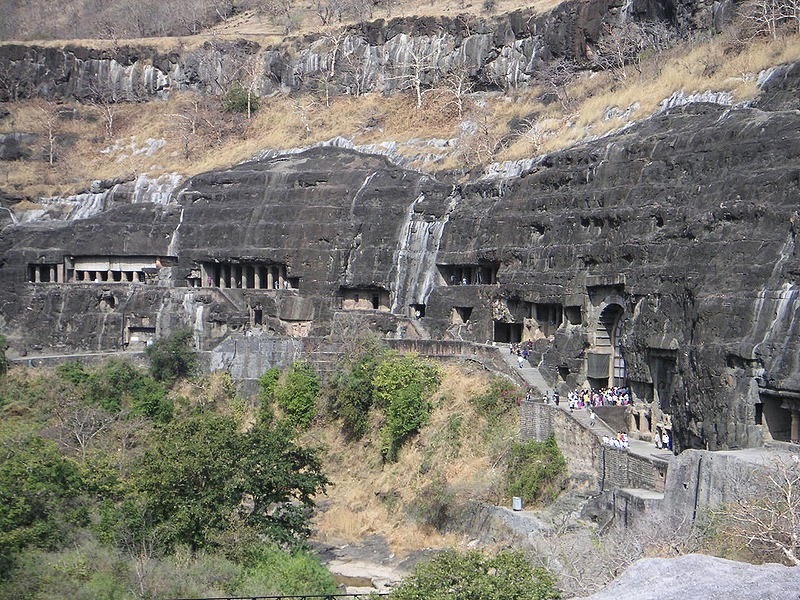 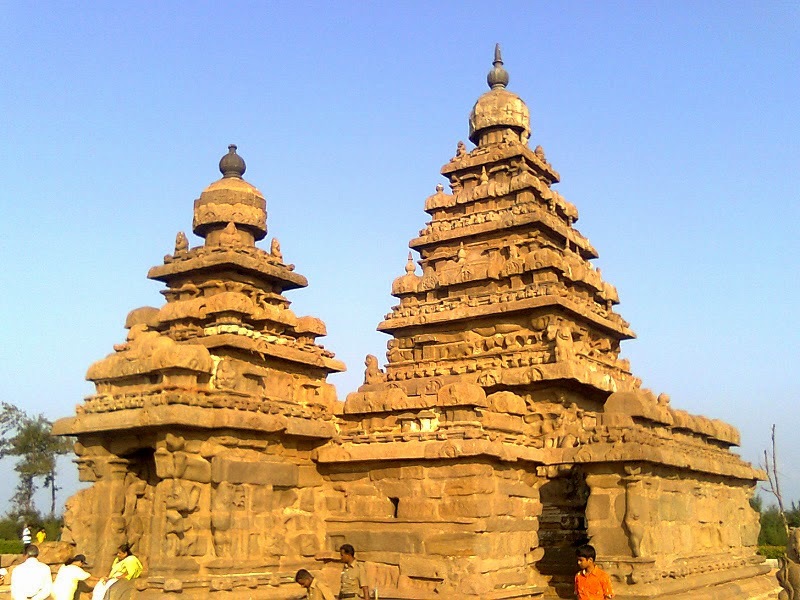 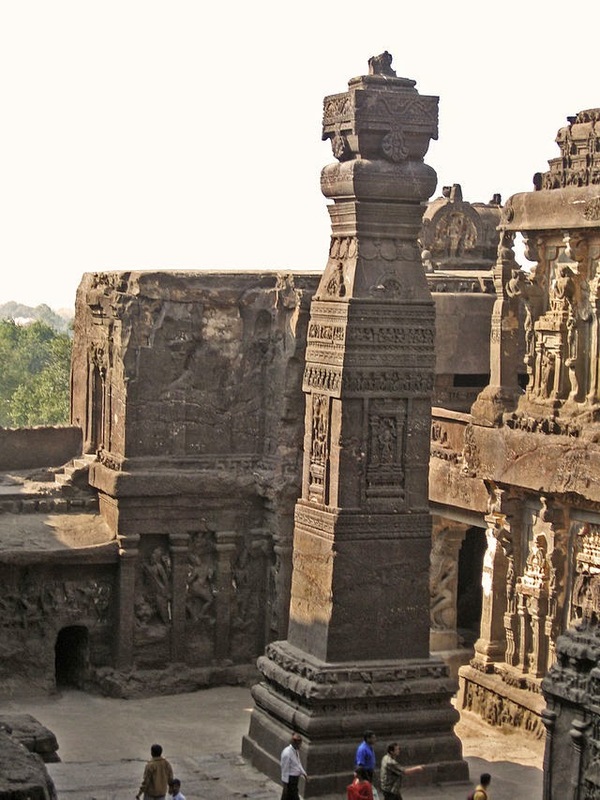 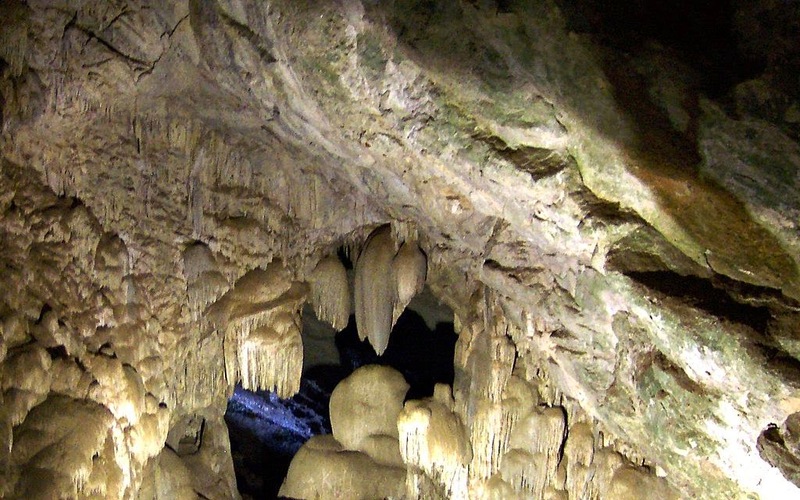 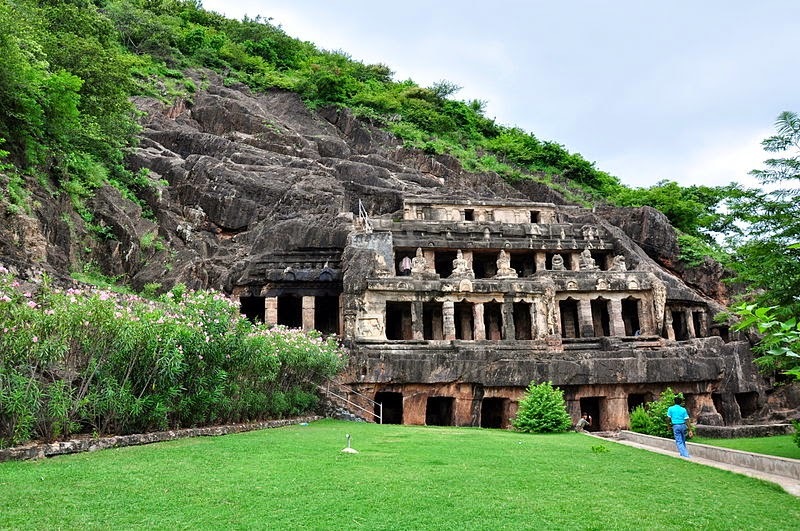 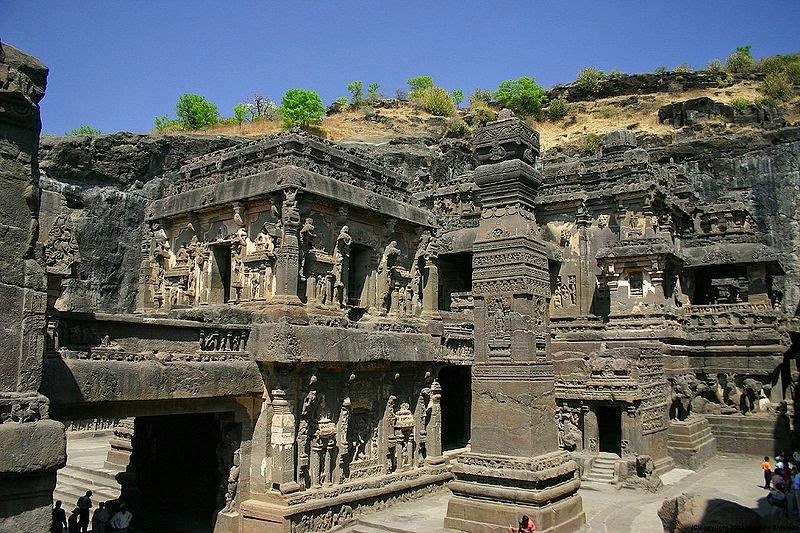 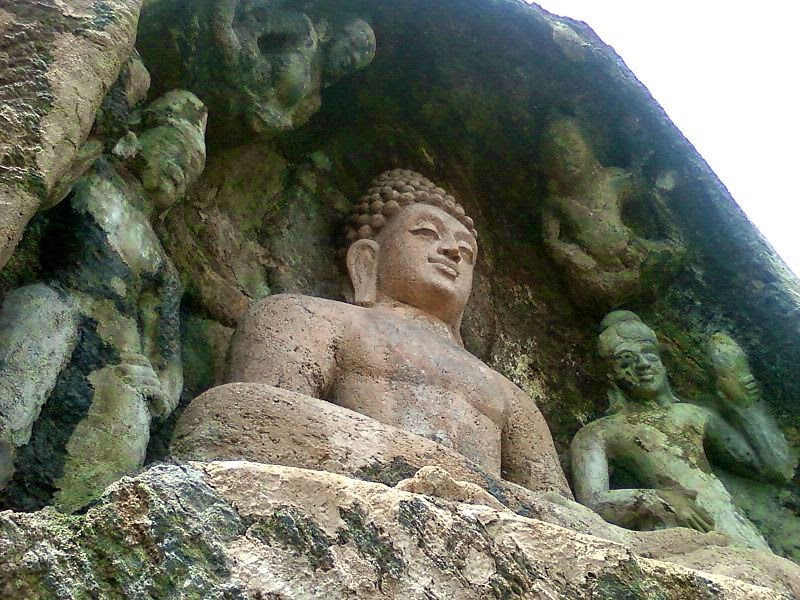 Go through the famous rock cut and monolithic sculptures, caves and structures of India. 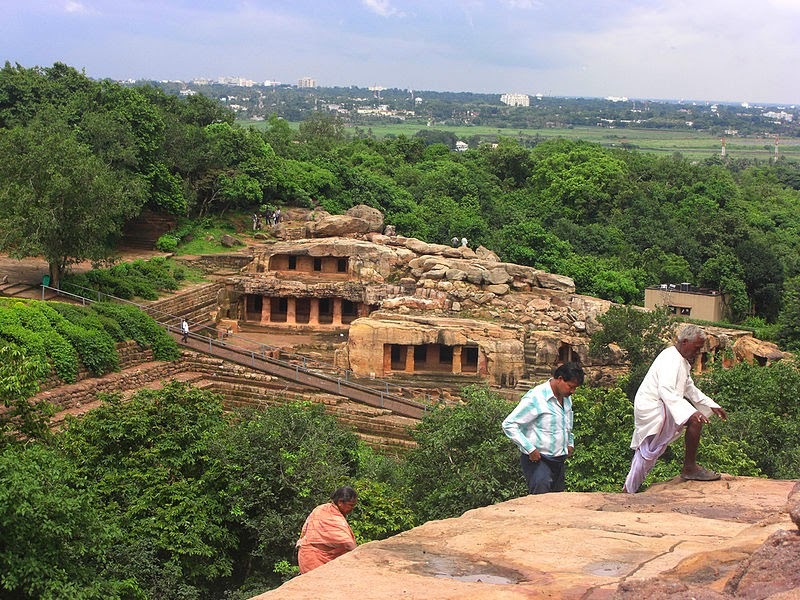 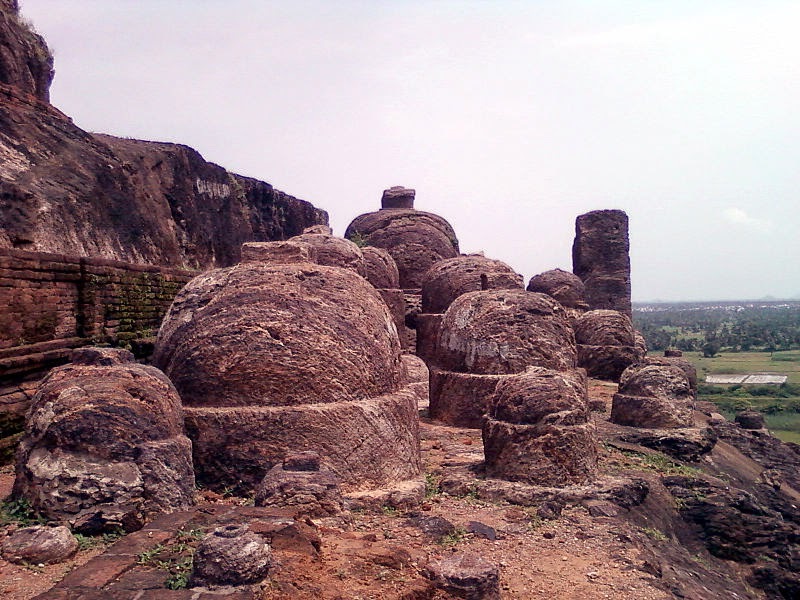 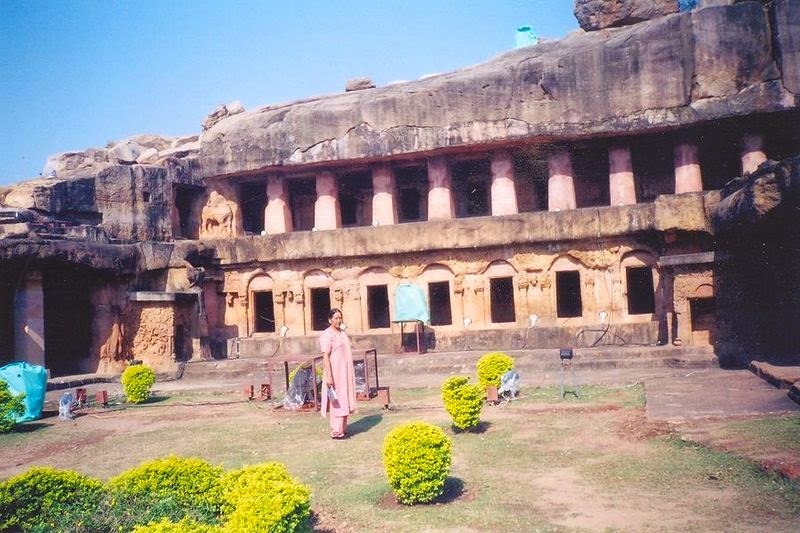 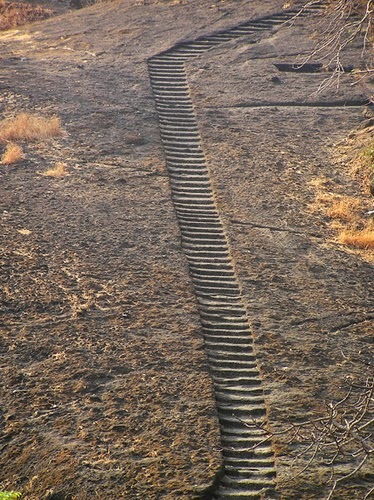 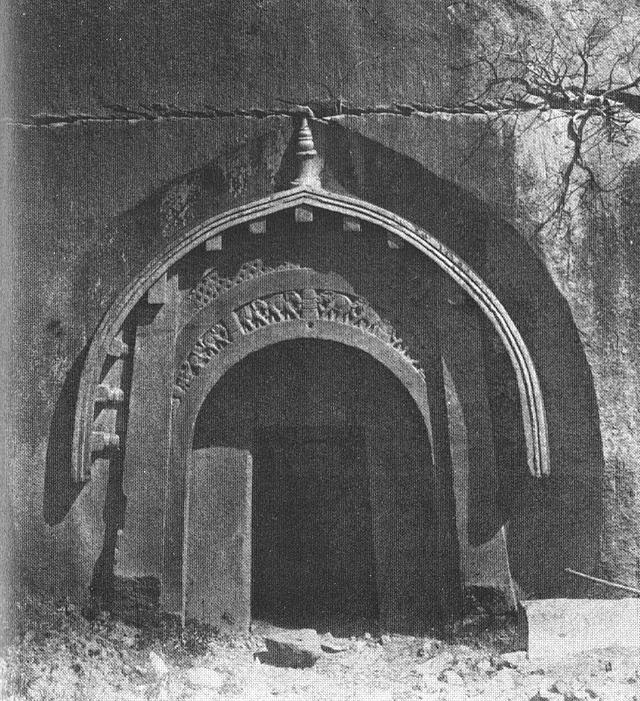 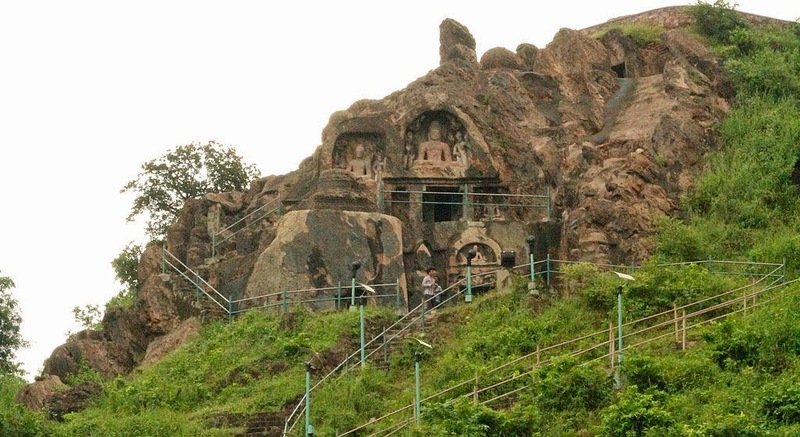 Hi Bhanu, Khandagiri & Udayagiri caves are in Odisha. 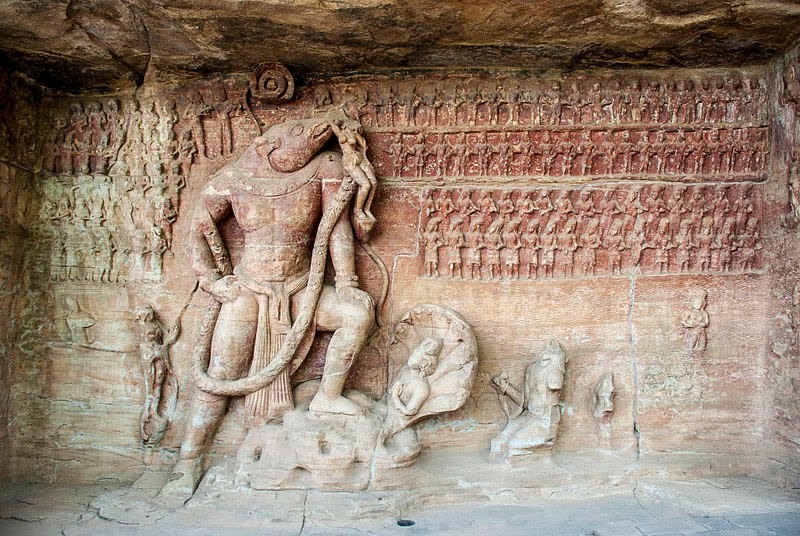 Hi Raju, thank u, I've updated that.